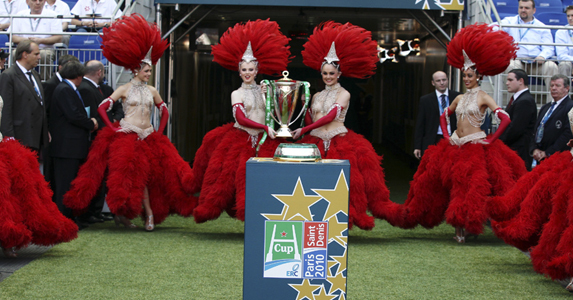 LEINSTER & TOULOUSE are the joint 4/1 favourites to win the Heineken Cup next season according to Ladbrokes. Last year’s finalists Northampton are 9/1 chances with Leicester the shortest priced English side at 6-1 from Saracens (14/1) and Bath (25/1). Of the Welsh teams, the Ospreys are the shortest at 20/1. Cardiff are 22/1 shots.